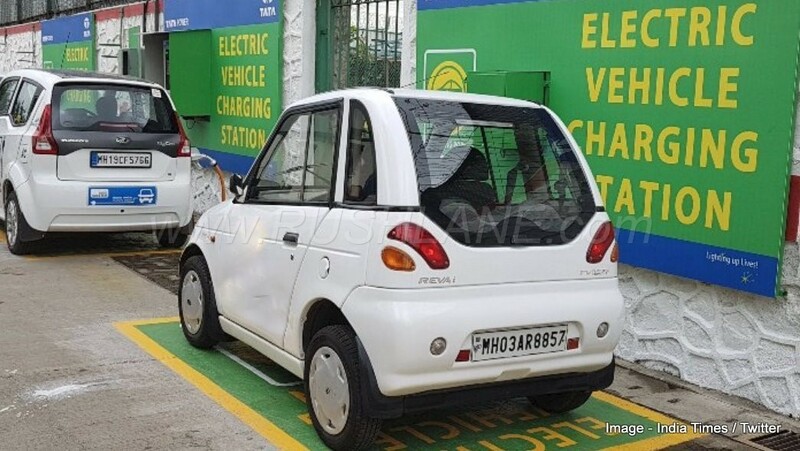 Chetan Maini of Reva Electric Car, India's first and best selling electric car company is now Vice Chairman at Sun Mobility. Electric Vehicles (EVs) have various advantages and they are the need of the hour, but the energy infrastructure needed to sustain them is currently lacking. In addressing related concerns, Sun Mobility will build a EV energy infrastructure ‘Smart Network’. The company has partnered with Microsoft for development and deployment of its universal energy infrastructure through tech. Sun Mobility will provide all the physical resources and hardware systems, and Microsoft is developing advanced software systems to run the Smart Network. Microsoft tech will make it possible for end users to connect seamlessly with Sun Mobility Smart Battery, and Sun Mobility Quick Interchange Station (QIS). Sun Mobility’s mobile app will let end users track battery usage and find the nearest QIS. It’s a highly-intelligent system based on AI (Artificial Intelligence) and high-availability hyper-scale Internet of Things (IoT). Designed to perform complex calculations involving variables such as available battery, traffic conditions, route patterns, nearest QIS, etc, and the use of big data analytics will facilitate notifications to users regarding the most appropriate time to refuel their electric vehicle. 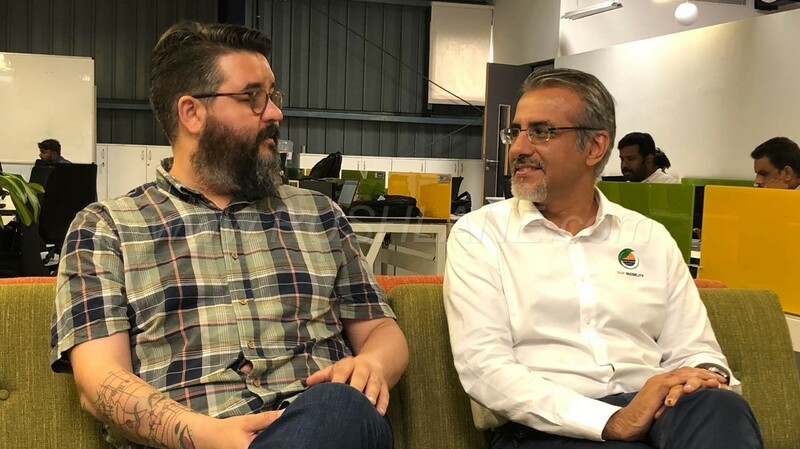 Chad Fowler, GM and CTO, Startup and Developer advocacy, Microsoft and Co-Founder and Vice-Chairman of SUN Mobility, Chetan Maini. For its Smart Network, Sun Mobility will use compact, lightweight, and long-lasting smart batteries that are interchangeable, i.e. they can be used seamlessly with multiple vehicle platforms such as 2 and 3 wheelers, cars and buses. These advanced batteries are key to the success of various QIS points being built by Sun Mobility. The batteries will significantly reduce the time taken to charge electric vehicles.